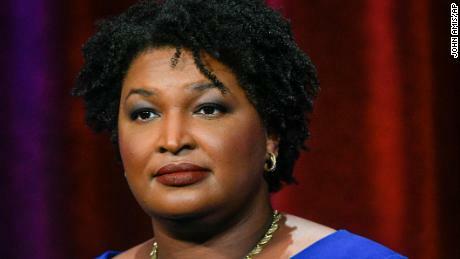 “Our opponent has had his office declare himself the victor and we do not accept that,” the Abrams campaign said in a phone call with reporters Wednesday evening. CNN has not projected a winner in the race. 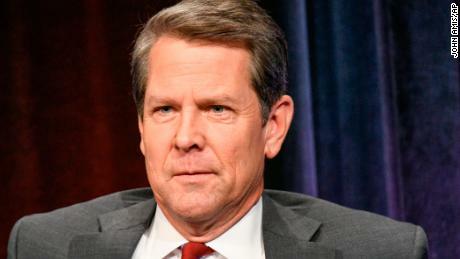 Kemp, Georgia’s secretary of state, is currently ahead of Abrams by nearly 63,000 votes with 99% of precincts reporting, according to CNN election results. He has 50.3% of the vote, Abrams has 48.7% and Libertarian candidate Ted Metz has 0.9%. If no candidate receives 50%, there will be a runoff in early December. Hall also said Kemp will begin his transition Thursday with Republican Gov. Nathan Deal. The Abrams campaign told reporters that it is continuing efforts to make sure all votes are counted and is looking at litigation and other kinds of action it could take. Abrams’ campaign is also asking for Kemp’s secretary of state office to be transparent about how many ballots have not yet been counted. It told reporters it won’t accept the secretary of state’s data on outstanding ballots without evidence. “They are trying to force an outcome … without proof … and expecting everyone to go along with it,” the campaign said. CNN’s Greg Krieg contributed to this report.